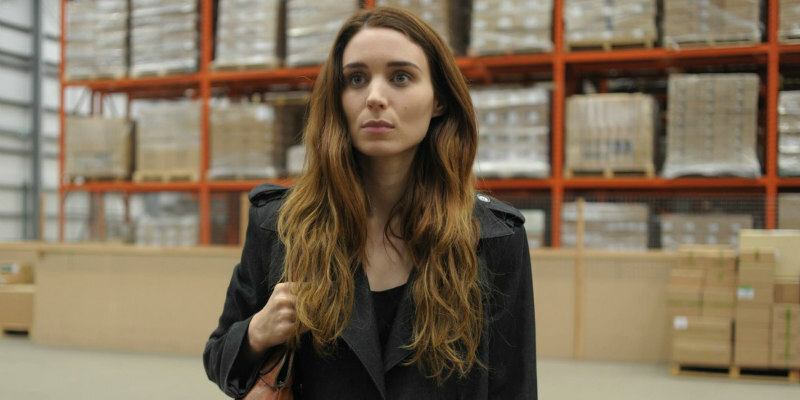 Did You Win Rooney Mara Drama UNA On DVD? 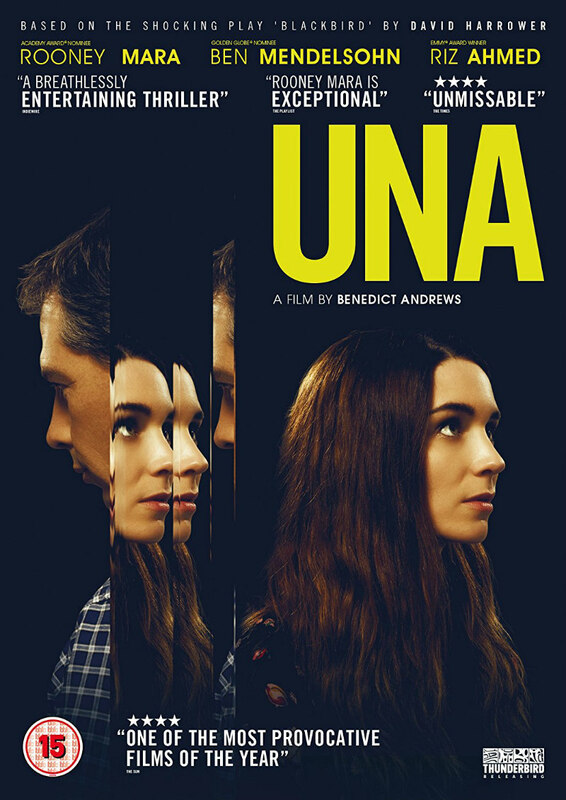 We've got two DVDs of Una, starring Rooney Mara and Ben Mendelsohn, to giveaway to UK readers. Starring Rooney Mara, Ben Mendelsohn and Riz Ahmed, Benedict Andrews' Una is a dark drama in which Mara tracks down and confronts Mendelsohn, who raped her as a child. Una comes to UK DVD January 8th, and we've got two copies to give away. Fifteen years earlier, teenage Una (Mara) ran away with an older man, Ray (Mendelsohn), a crime for which he was arrested and imprisoned. When she comes across a photo of him in a trade magazine, Una tracks him down to his workplace, and her abrupt arrival threatens to destroy Ray’s new life, while derailing her precarious stability. Unspoken secrets and buried memories surface as Una and Ray sift through the wreckage of the past, confronting unanswered questions and unresolved longings; ultimately shaking them both to the core. UNA gazes into the heart of devastation and asks if redemption is possible.